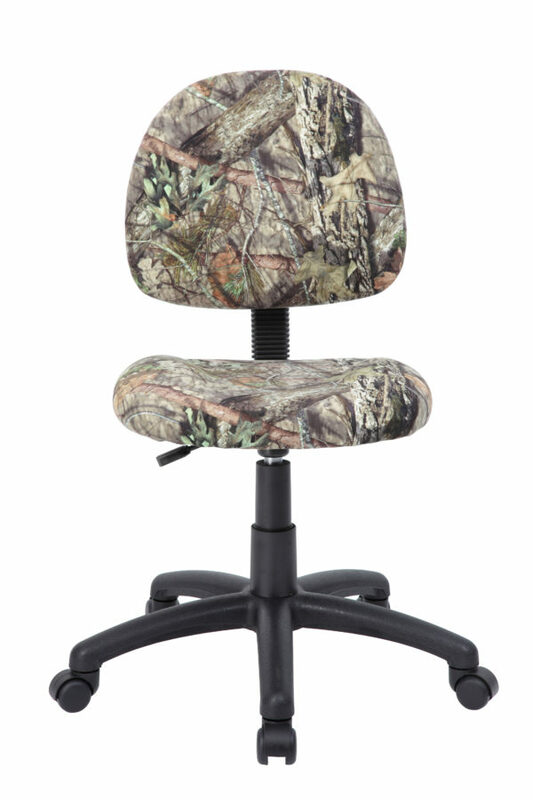 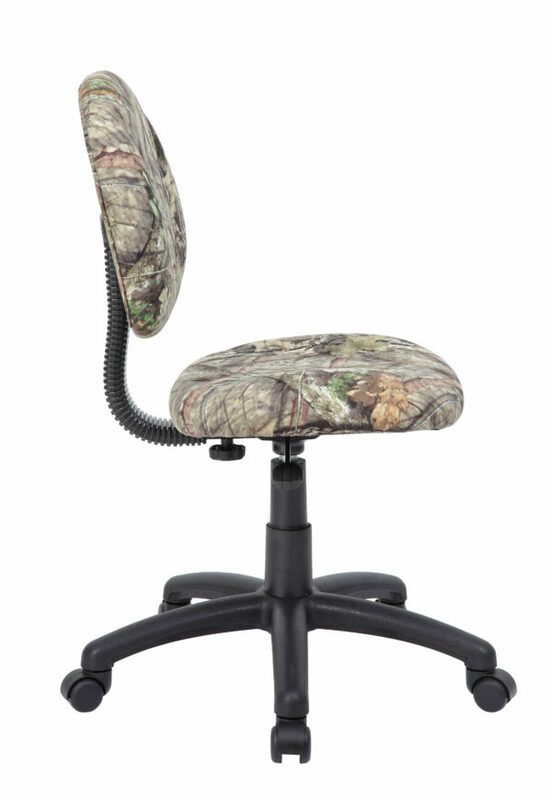 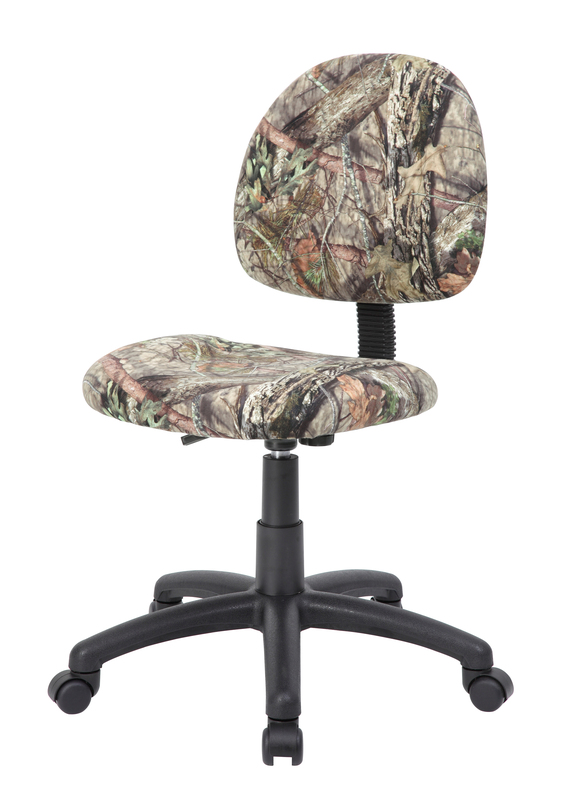 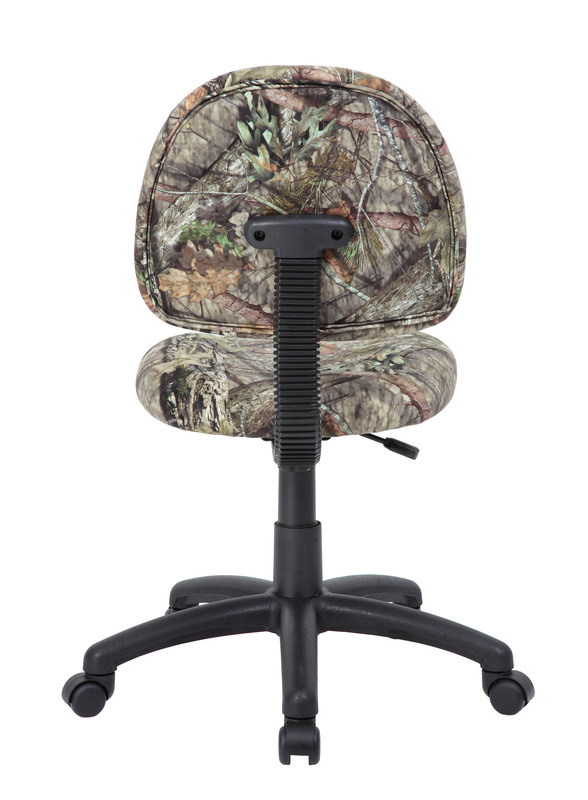 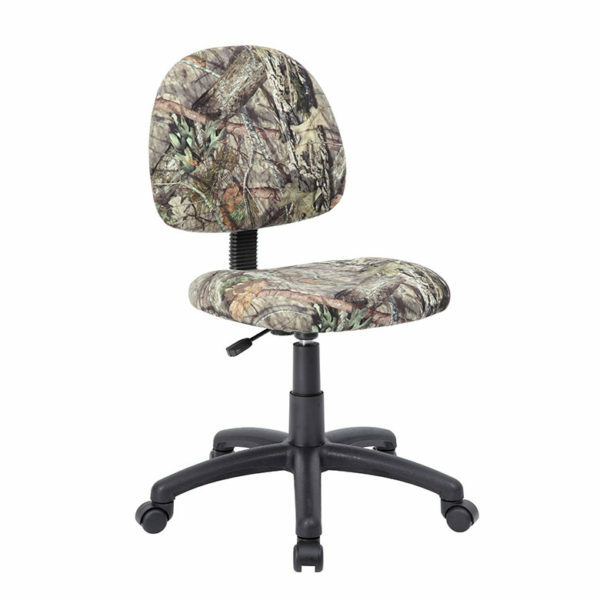 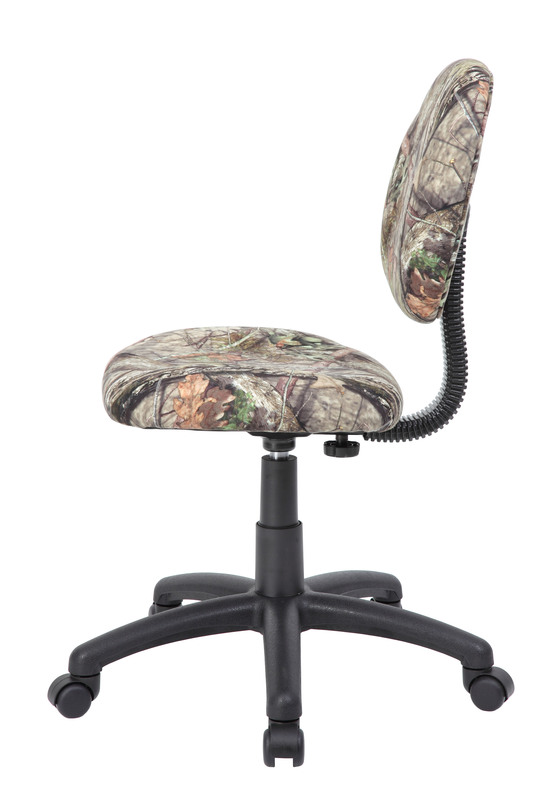 This heavy duty and comfortable mid back guest chair is perfect for anyone seeking additional seating in any room or office. 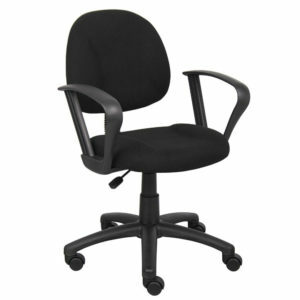 The guest chair is designed with a strong and easy to clean antimicrobial black vinyl material that lends a professional appearance along with a sturdy four leg tubular black steel base that offers coziness and strength. 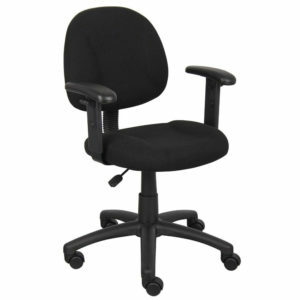 The chair stands at a fixed height with a fixed arm design and boast a weight capacity of 300 lbs.